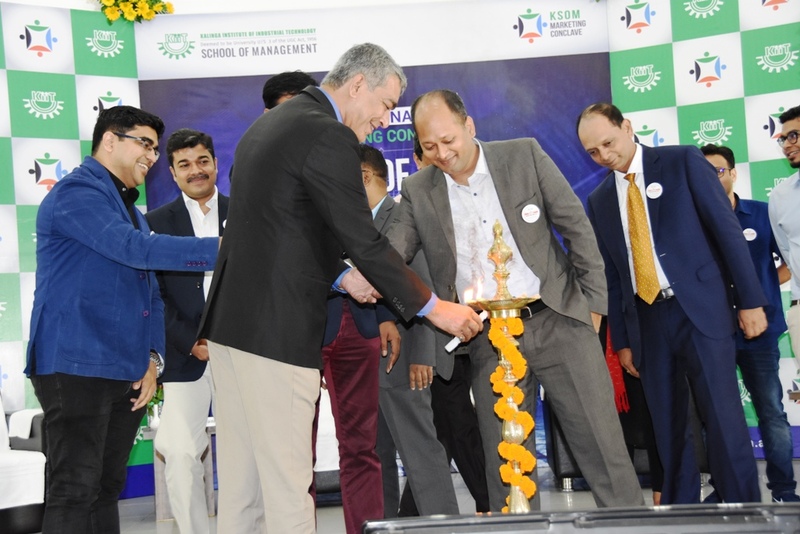 KIIT School of Management organized its 9th National Marketing Conclave on 22th September, 2018. 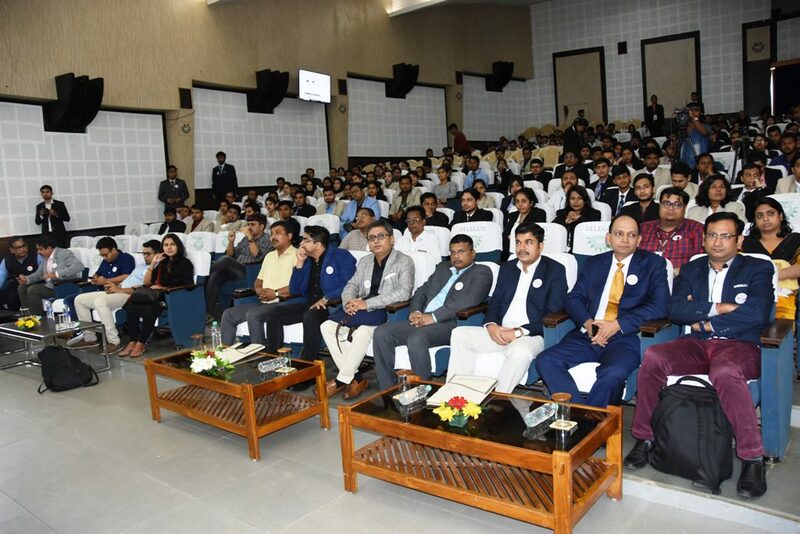 The theme was ‘Future of Work – Implications on Marketing Processes and Strategies.’ The conclave was one of the four national level conventions which are annually organized by KIIT School of Management in the areas of Marketing, HR, Finance and Operations Management to bring industry closer to the academia. This year’s Marketing conclave provided students with an opportunity to interact with business leaders and policy makers for holistic learning. 12 workshops related to Marketing were also conducted as part of the conclave. 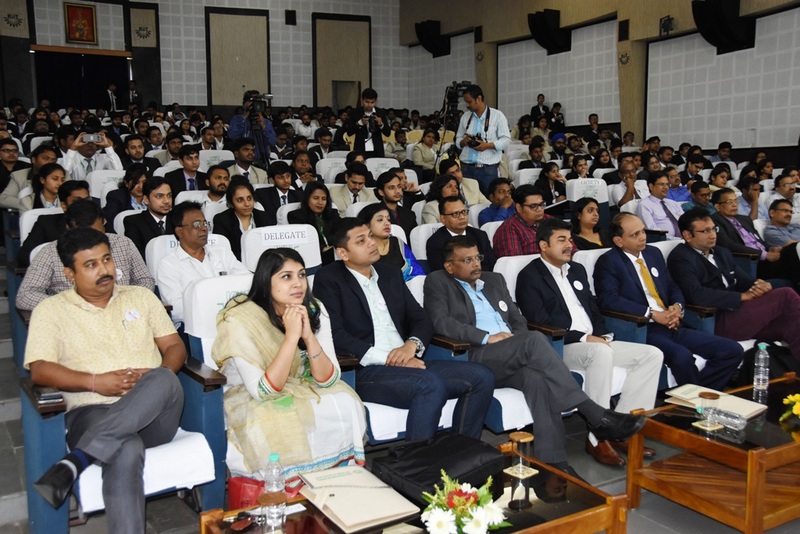 The conclave was received enthusiastically by industry professionals, academia and students. The conclave was inaugurated by Navonil Chatterjee, Joint President, Rediffusion and Sagar Daryani, Co-Founder and CEO, Wow Momos. Prof. Debasish Das, Director, KSOM set the context and spoke about how technology is revolutionising the way marketers are engaging with customers across different demographic segments. Mr. Navonil gave few marketing tips for the future – focussing on rational and real aspects of the products, importance of creating app platforms, product personalization and keeping marketing content and communication simple. Mr. Sagar spoke about his journey of creating Wow Momos. Drawing inspiration from the success story of Pizzas in India, he revolutionized the concept of momos in the Indian context. He spoke about converting adversities into opportunities. 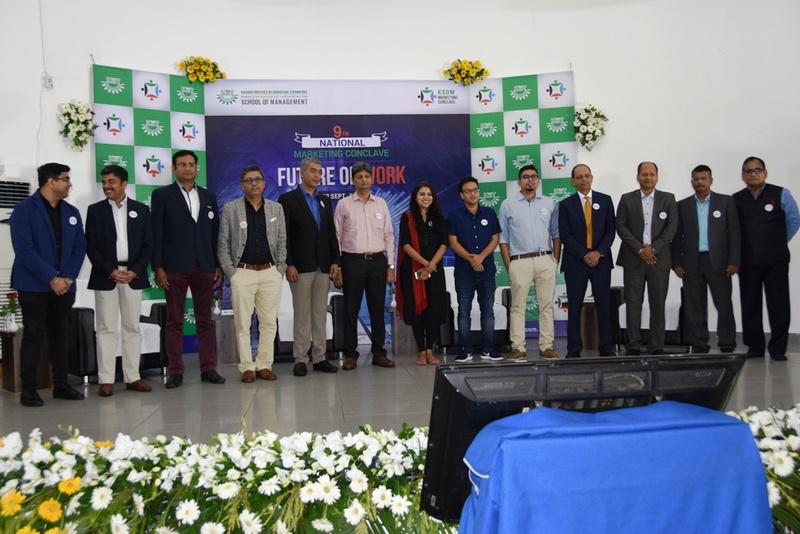 The first panel discussion was on ‘Marketing to Gen Z.’ The panel consisted of Mahesh Shah, CEO, HomeTown at Future Retail; A. L. Jagannath, Senior Director, Dell-EMC Alliance at VMware; Jaytilak Majumdar, Head, Electronics and Consumer durables at Havells India; Spandan Mishra, Creative Producer, MX Player; Nilanjan Roy, Head, Cigna Global Health and Prachi Mohapatra, CMO, fbb. The panel concurred that the attention span of Gen Z is a few seconds and it is a challenge for marketers to capture their attention. Influencers are gaining more acceptance than celebrities as they are considered to be more authentic and trustworthy. Marketers in future have to be genuine in communicating the functionalities or the aspiration values of a brand and create appropriate touch-points. Technology would be the driver for future marketing strategy. The second panel discussion was on the topic “End of Consumer Engagement or Rise of Customer Empowerment” consisted of Anirudh Patil, Director, McKinsey & Company; Debraj Tripathy, Ex-MD Mediacom South Asia; Shabir Momin, MD & CEO, Zenga TV; Vinay Chak, Director, 4MM; Manvendra Singh, CEO, Davidoff and Sohini Das, AVP Strategy, Leo Burnett. The customer is going to become more empowered in the future because of the increased usage of social media, opined the panellists. Brands can be sustained by being authentic in their communication.